Hello, Diane Donohue is now our new Information Officer. She Has a hearing loss her self but can use a telephone and speak. She also is able to use BSL and has a wealth of knowledge about D/deaf, D/deafblind issues for both children and adults. 3pm in the chapel here at the centre, refreshments will be available after. 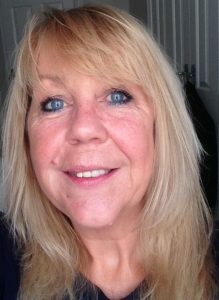 Bernie Prizeman has now joined Reading Deaf Centre as the information officer. This means the office is now open additionally on Thursdays and Fridays. Copyright © 2019 Reading Deaf Centre. Proudly powered by WordPress	& Corporate Business WordPress Theme by Dinozoom.com.